Burhanpur is a city of great architectural and religious importance, the reason for its eminence rests by large on the fact that it is a pilgrimage for Muslims and the Sikhs. The city is located hardly 20 kms from the Maharashtra Border. Its history ties take us back to the conquest that had laid down the foundation of the city. 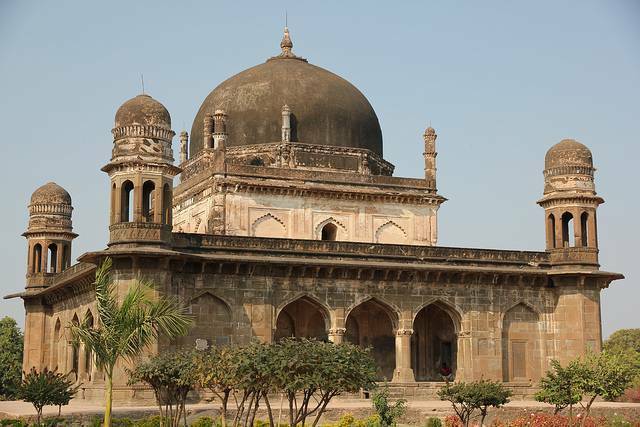 In 1400AD, Nasir Khan, who was a Faruqi King, on the northwestern end banks of the Tapti, established Burhanpur. The Faruqis ruled Burhanpur for the next two centuries. You can also visit the Asirgarh Fort located on the outskirts of the town was known as Dakkhan ka Darwaza.